In today’s day and age, petrol cars are slowly becoming less and less popular. Up-and-coming car makers, such as Tesla, are making great strides forward in this arena. The change is not only for the good of the planet, but also for technology. As such, other car makers are finally jumping onboard. One such car maker is Aston Martin. 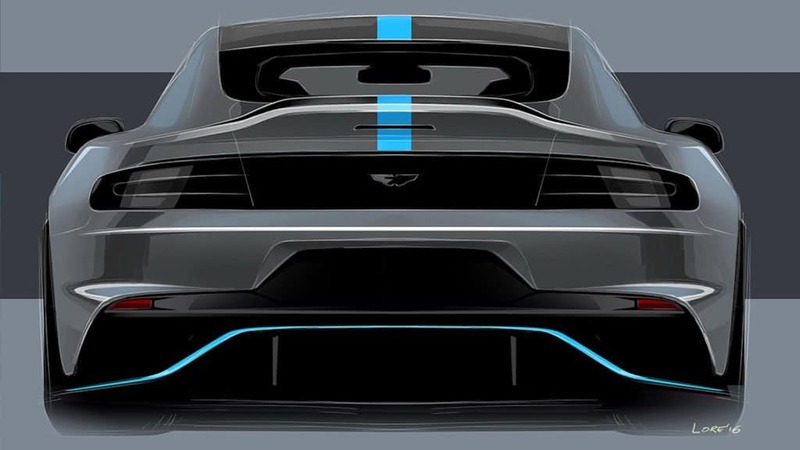 According to Aston Martin, the company is “changing lanes” to an all-electric line-up. The British based company wants to have at least a quarter of its revenue generated by sales of electric vehicles by 2030. The Aston Martin RapidE will be the vehicle to kick it all off, with a very quiet, super, non-greenhouse-gas-inducing boom. Well, more like a little “whoosh”, since electric cars make no noise; but you get what they are aiming for. The British car maker’s CEO, Andy Palmer, made the announcement as a response to the United Kingdom’s forthcoming ban on sales of petroleum and diesel-based vehicles by 2040. Palmer told the Financial Times that Aston Martin will develop its own technologies for its electric vehicles. 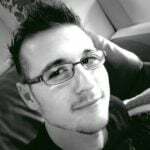 Contrary to Tesla, he states that “core technology” needs to be kept inside the company; especially since Aston Martin makes “[their] own V12 engine”. As such, he said that the company believes that electric vehicles are also a core technology. 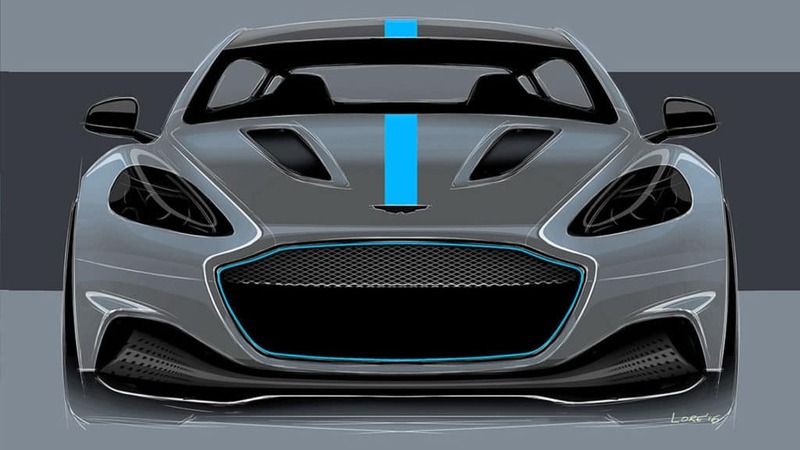 The announcement should come as no surprise, since Aston Martin is no stranger to the concept of electric vehicles. The car maker has made electric concepts before and has been working on commercial versions of hybrid vehicles since 2015. As such, the company unveiled the RapidE concept in October 2015, which represents “a sustainable future in which Aston Martin’s values of seductive style and supreme performance don’t merely coexist along a zero-emission powertrain, but are enhanced by it”. 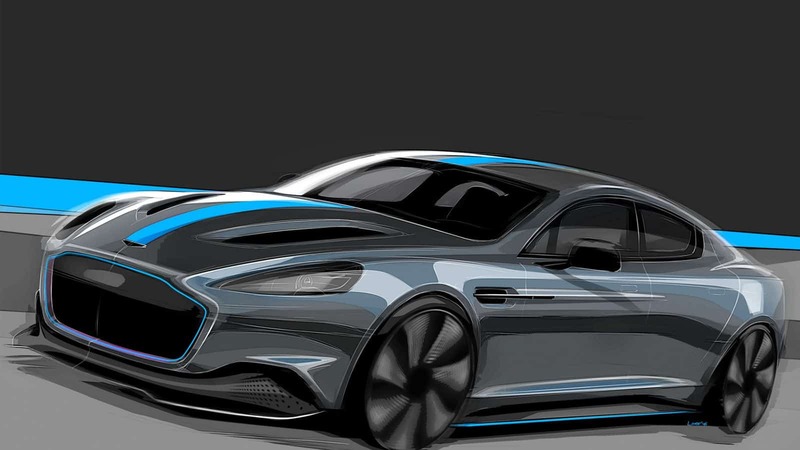 As for when the Aston Martin RapidE will make its consumer debut, there is a date in mind. The RapidE electric four door “luxury sedan” is due to make its first appearance in 2019. It will have an expected mileage of around 200 miles (322Km), with 800 brake horsepower. The company plans to initially produce 155 of these ‘exclusive’ vehicles.